Sarah Senaltindag - Redstone Agency Inc.
Sarah is an established communicator with extensive experience in developing strategic integrated communications. Her experience in healthcare, entertainment, and retail contributes to her ability to deliver impactful and meaningful campaigns. As a journalist, videographer, and producer, Sarah’s “nose for news” and ability to articulate compelling client stories, supports her success in building and increasing engagement, while improving brand content. 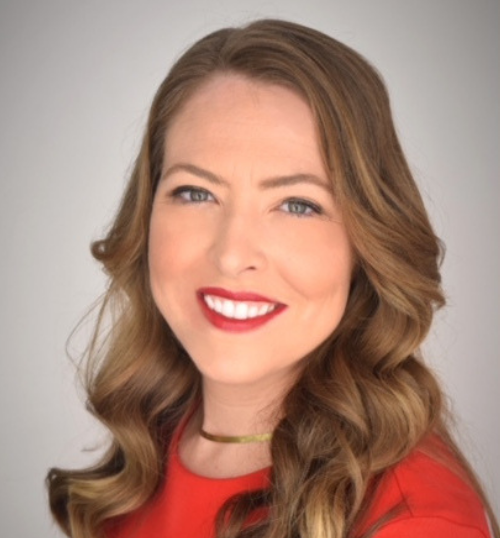 Her expertise includes content development, internal and media relations, filming and editing, reporting, hosting, emceeing, marketing and branding, issues management, crisis communication and social media. Her passion and commitment to excellence in customer service is demonstrated through her pursuit to understand and internalize the needs and interests of clients, so she can become an extension of them. Sarah holds an Advance Diploma in Broadcast Journalism from Fanshawe College and a Postgraduate Certification in Corporate Communications and Public Relations from Seneca College. In 2014, she won the International Association of Business Communicators (IABC)-Kay Staib Award for excellence and leadership in communication.